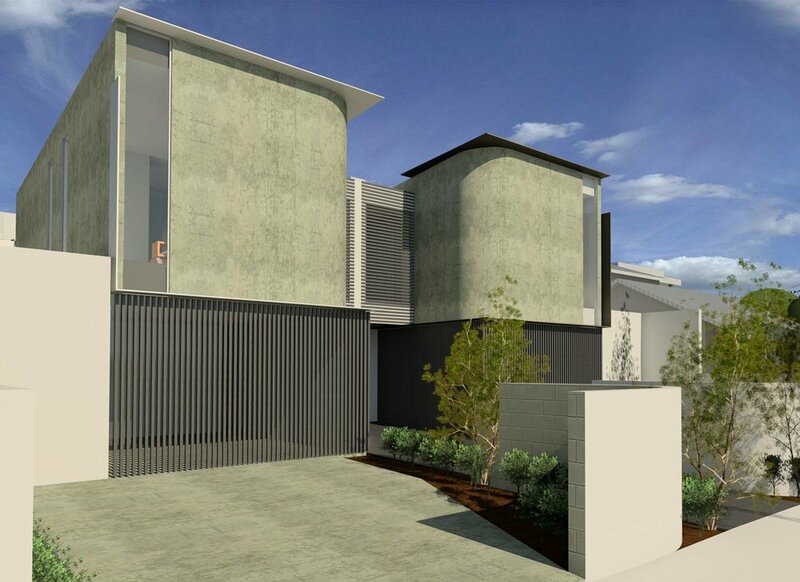 This new Jarchitecture development is located in Bonbeach and offers great views over the Patterson River. With this design, Jarchitecture aims to offer a clean yet carefully detailed aesthetic with special focus placed on plants and filtered light. This design aims to sooth, with it's soft curves and carefully designed introverted and extroverted spaces.